Preheat the oven to 375 degrees. Combine the cheese and 2 cups arugula in a bowl. 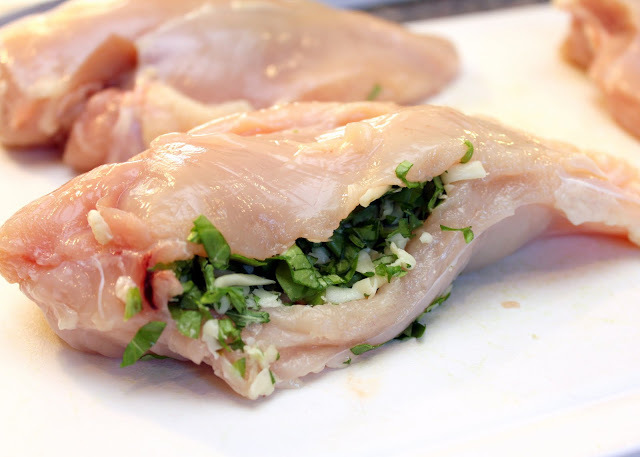 Cut a deep 2-inch-wide pocket in the thickest part of each chicken breast with a paring knife. 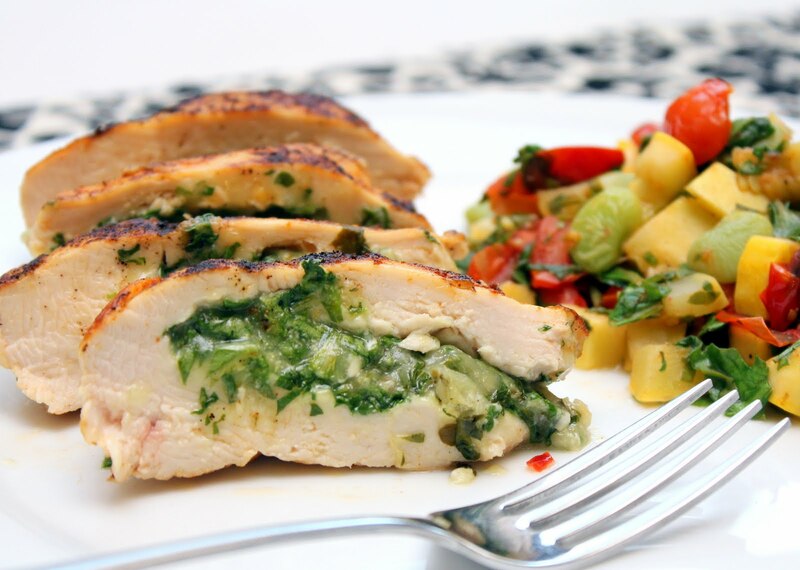 Stuff with the arugula mixture. Brush with olive oil and season with salt and the Cajun spice blend. Heat a large cast-iron skillet over high heat until hot, about 5 minutes. 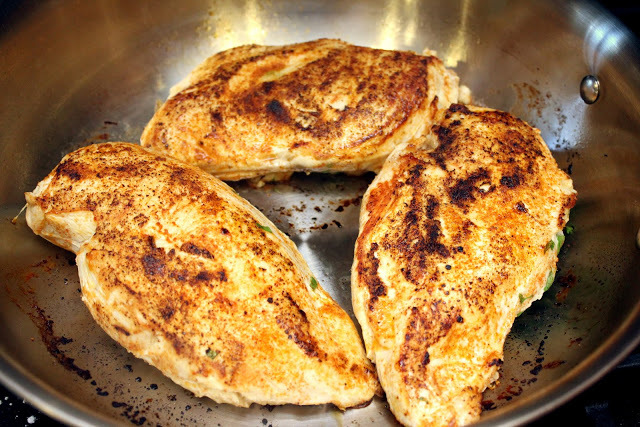 Cook the chicken until blackened on the bottom, 3 to 4 minutes. Turn and cook until blackened on the other side, about 2 more minutes. Transfer the skillet to the oven and cook until a thermometer inserted into the thickest part registers 155 degrees, 10 to 15 minutes. Transfer the chicken to a cutting board. Wipe out the skillet and add 1 tablespoon olive oil. 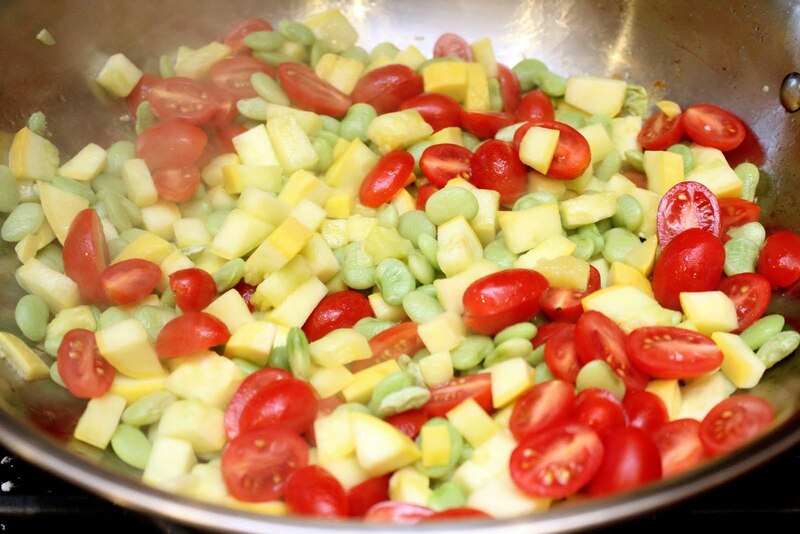 Add the lima beans and squash, season with salt and cook until the squash is just tender, 2 to 3 minutes. Add the tomatoes and cook 2 more minutes. Remove from the heat and stir in the remaining 2 cups arugula and the lime juice. Slice the chicken and serve with the succotash.